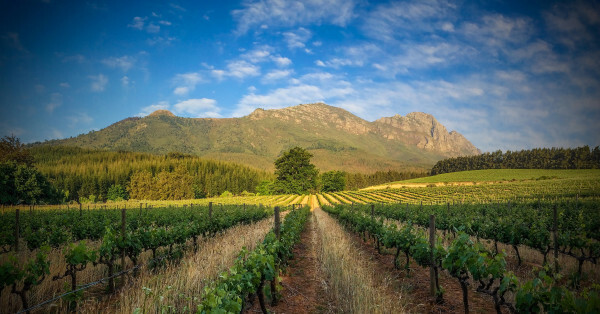 The Northern Route wine tour in Stellenbosch has spectacular views of the Winelands where you can see all the way to Table Mountain in the distance and enjoy the splendour of the Western Cape. This Vine Hopper Route also offers some great Restaurants at Beyerskloof, Simonsig, Warwick and Delheim. 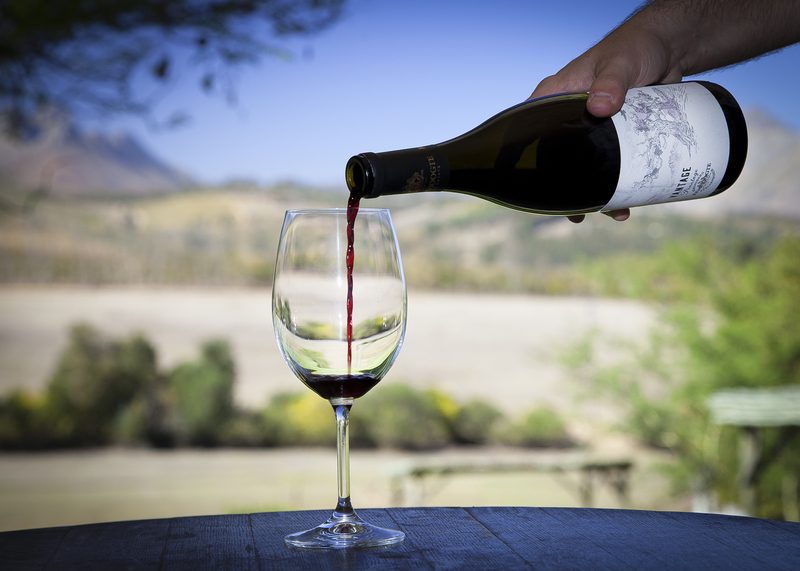 The wines are some of the best to be enjoyed in the Stellenbosch winelands! 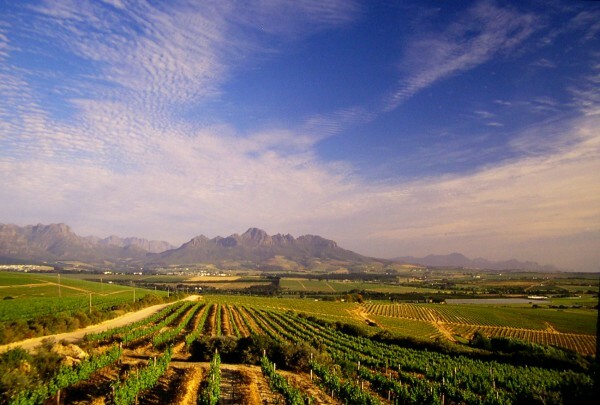 We visit the following 6 farms on this Northern Route wine tour in Stellenbosch. Remember, you can decide which farms on the route you would like to visit and make your own pace. If you start early you will see 5 of the 6 wine farms. 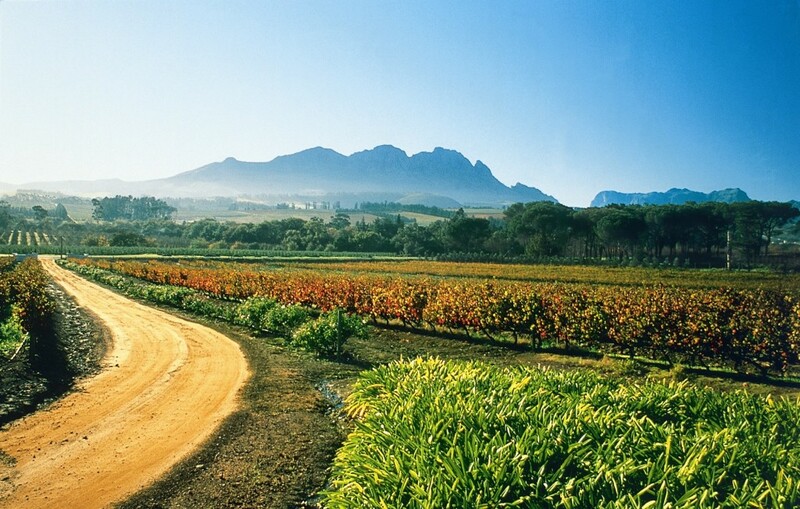 This tour of Stellenbosch wine farms will make your holiday! Please click on the wine farm website link for more info on the farms. Welcome to the home of Pinotage! At Beyerskloof everything we do is a reflection of the climate, terroir and community of this special piece of earth. We have a lust for life, friendship and quality. Distinguished winemaker, cellar master and “Pinotage King” Beyers Truter, together with his team, continuously strive to produce wines of exceptional character. Beyerskloof is South Africa’s top selling, most popular and loved producer of bottled Pinotage and renowned for producing excellent, multi-award winning wines. Drop by to enjoy a superb wine selection, scrumptious food and a relaxed atmosphere – all uniquely South African. Voted top South African winery in three prestigious competitions and bearer of numerous accolades, including South Africa’s top Shiraz and 2005 Woman Winemaker of the year, Simonsig signifies the ultimate wine excellence. A visit to this unique working cellar enhanced by daily wine tastings, a ceremonial sabrage and true Cape hospitality, make for an authentic wine experience in the heart of the Stellenbosch Winelands. Here you can also buy a cheese platter to compliment your wine tasting in a beautiful setting. Seeing Sperling family members flanked by at least one Jack Russell each; watching the geese line up for lunch; marvelling at the vineyards in the foreground of the great Simonsberg mountain; lazing in the garden; sharing the privilege of being in such a beautiful place; sampling delicious wines and receiving a warm and friendly family welcome; these are the things that a visitor to Delheim remembers and this is what makes it “worth the journey”. 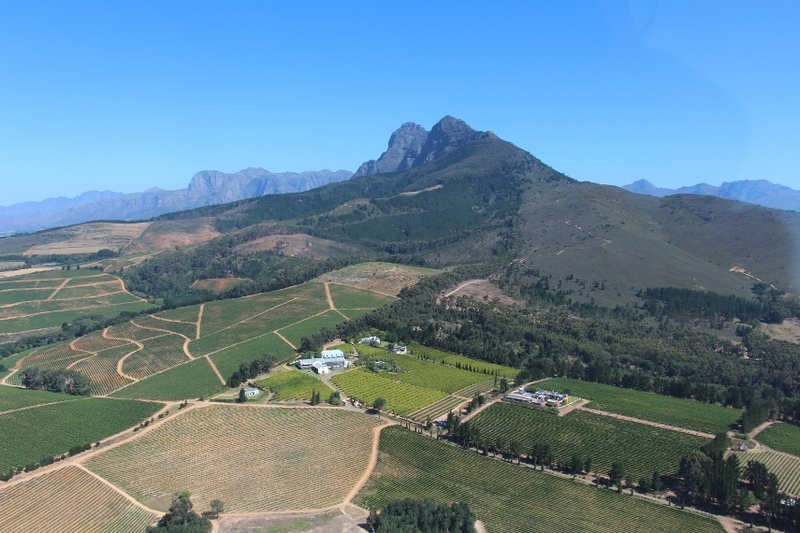 Founded in 1812, Remhoogte (Dutch for ‘Brake Heights’) is situated on the steep South Western slopes of the famous Simonsberg Mountain in Stellenbosch. With the terroir being perfectly suited for the production of top end red wines the focus is on Bordeaux varietals as well as South Africa’s own Pinotage. On the white wines the focus is on Chenin Blanc produced from old vines, a cultivar that performs incredibly well in this region. Everything is done by hand in the vineyards and cellar with the help of eight families who live and work on the estate. We have set aside a third of the estate to the Western Capes indigenous flora and fauna. L’Avenir Wine Estate is a Stellenbosch boutique specialist of Pinotage and Chenin Blanc – South Africa’s quintessential wine varieties. The Estate is owned by the French leaders of terroir wines, Advini, and produces wines of elegance and finesse; proudly Stellenbosch, with a touch of French flair! Our winemaker, Dirk Coetzee, celebrated his 10 vintage at L’Avenir in 2018 and has gained a reputation as a leader in modern Pinotage. The L’Avenir Cellardoor offers an authentic wine experience in a tranquil and beautiful setting. Join us for a specialised cheese and wine tasting or a truly memorable Chenin Blanc and Pinotage experience. 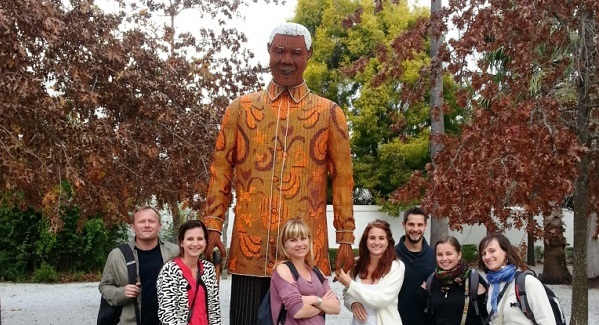 We are sure you will love this wine tour in Stellenbosch and hope to treat you to an unforgettable day in the Winelands.